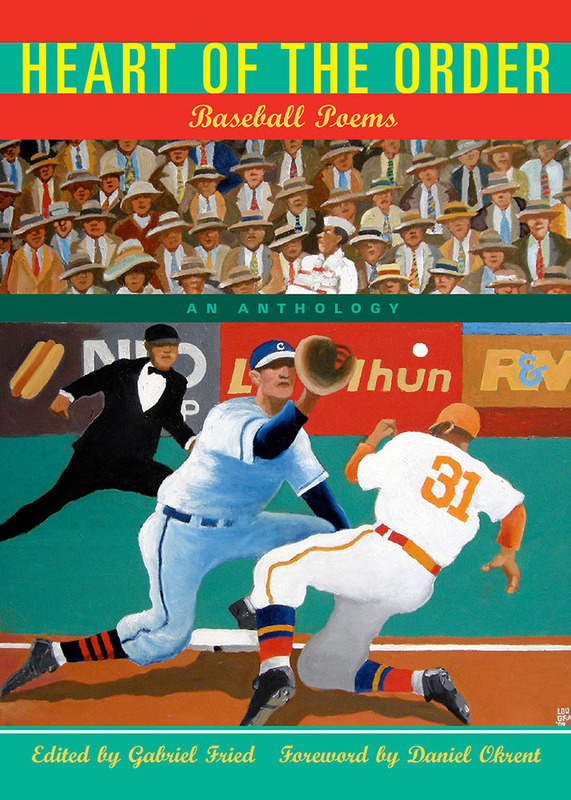 This anthology gathers together some of the finest poems written on baseball from the past seventy-five years. They represent the entire spectrum of verse-writing about the National Pastime, from stickball and sandlot games to Little League and the Majors, from spectators to scrubs to superstars. In a myriad of voices—earnest to zany—they capture baseball's poetic sensibility, its rhythms, culture, and timelessness. They evoke memories of youth and promise, of growing up and growing older. They bring us back to our personal and collective pasts. Included in the roster are Hall-of-Famers and contemporary All-Stars: Richard Hugo, Marianne Moore, William Matthews, May Swenson, B. H. Fairchild, Linda Gregerson, Donald Hall, Yusef Komunyakaa, Edward Hirsch, Thomas Lux, Gail Mazur, Robert Pinsky, Quincy Troupe, and more than sixty others.